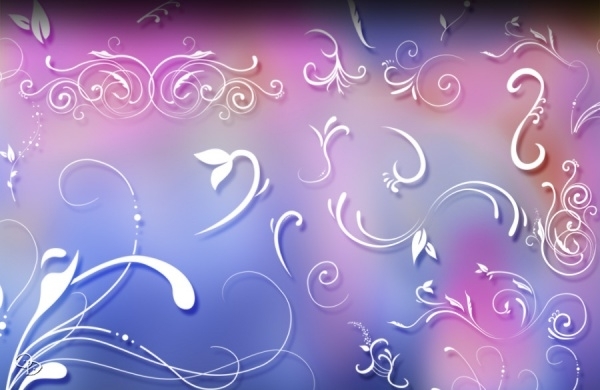 In web designing, it is important to focus on the aesthetic of the designs. 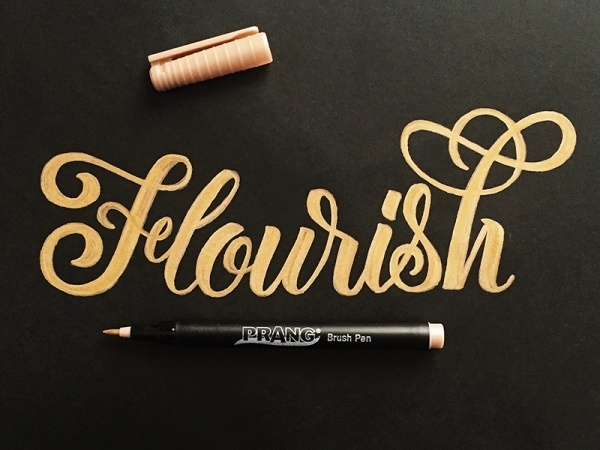 To enhance the visual appeal of their creation, designers can use flourish brushes that have a wonderful ornamental design. 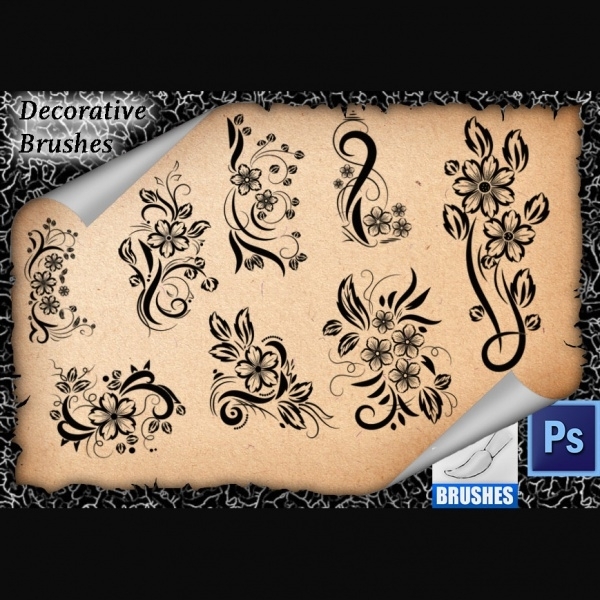 These set of brushes comprise of various swirls, ornamental designs, floral patterns and vines. 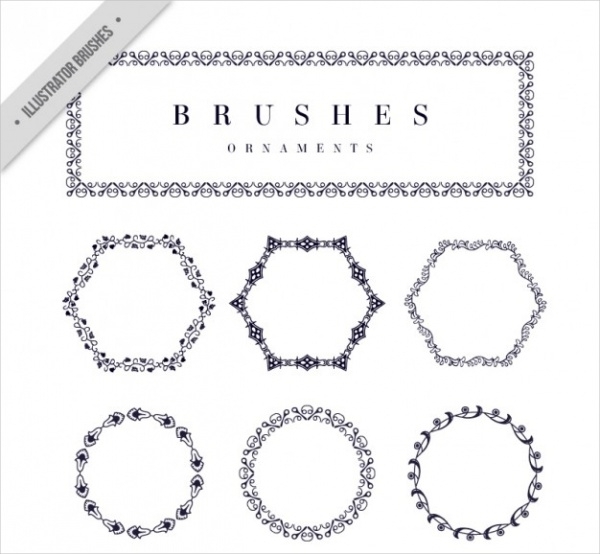 These brushes will work amazingly if on the corners or as frame of your creations. 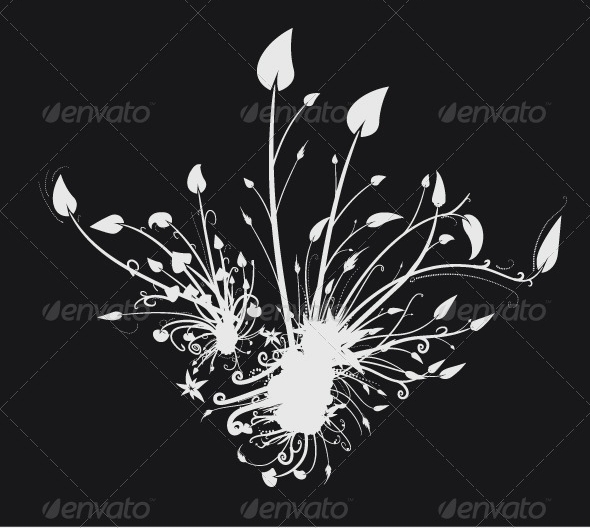 They help in embellishing your designs and adding beautiful effects. 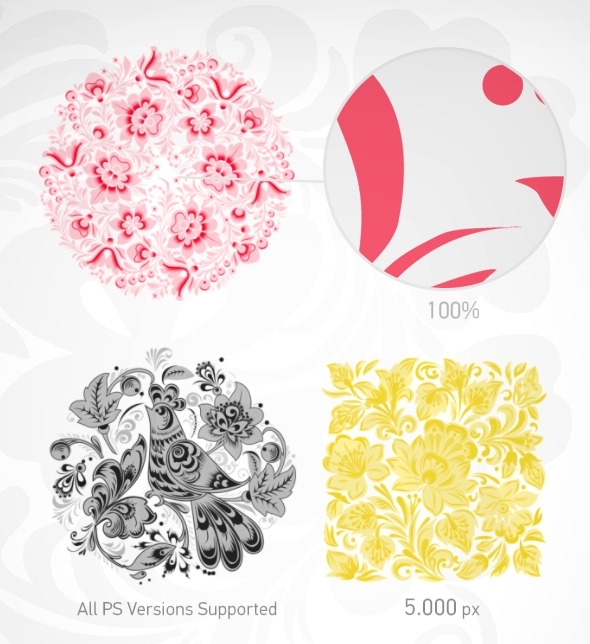 These brushes have different textures such as flowers, dots, circles, and various other ornamentations like swirls, hearts, paisley motifs etc. 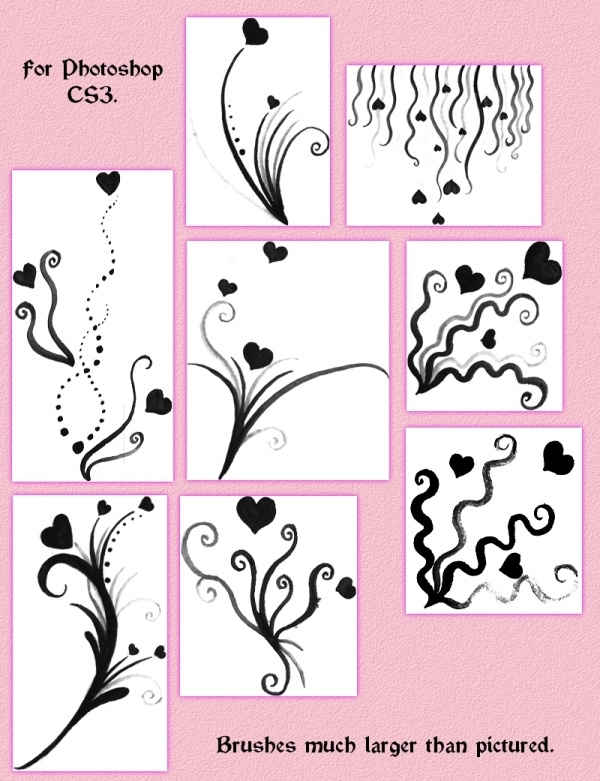 These brushes are available in .ABR format and can be created in Photoshop. 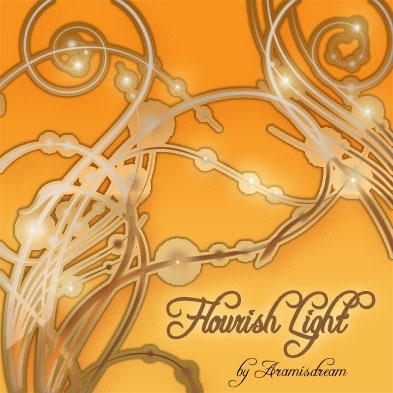 You can experiment with different motifs and create your own flourish. 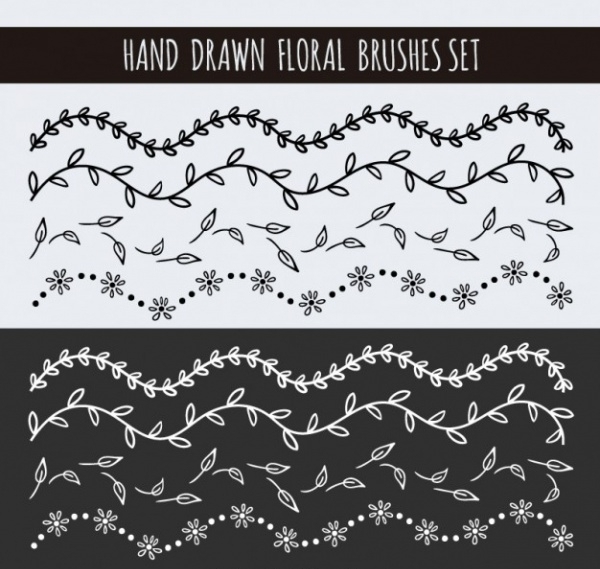 A floral touch in any designs makes it more beautiful, so using these brushes will help your designs. 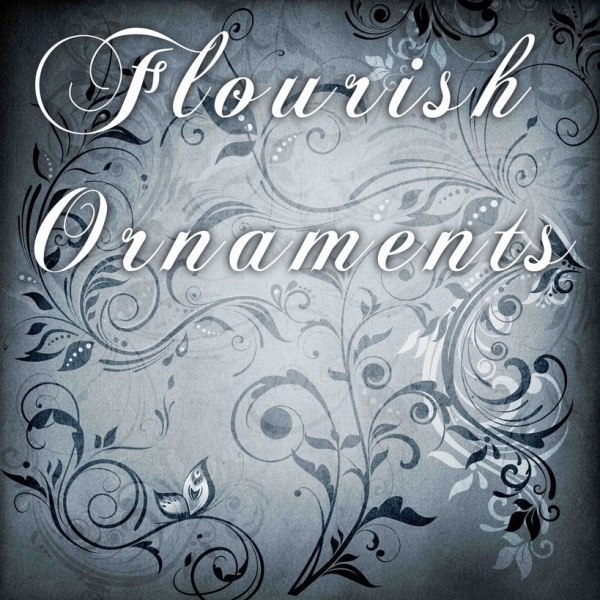 Using elegant flourish brushes will add grace to your designs and make it look artsy. 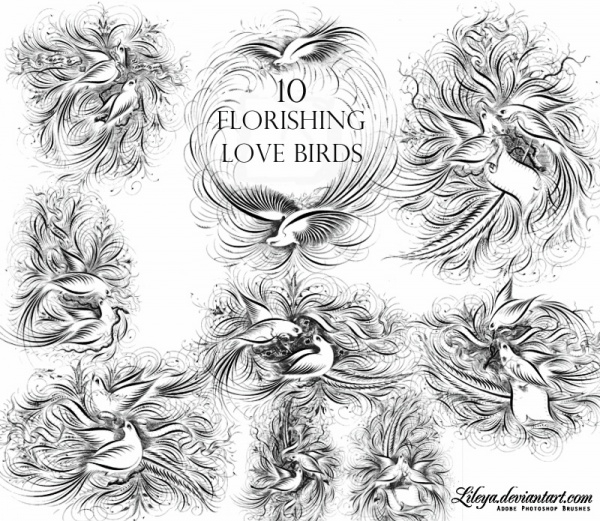 The floral elements and leaf and vine patterns in these brushes can be used in greeting cards, wedding invitation cards, posters, and other invitations. 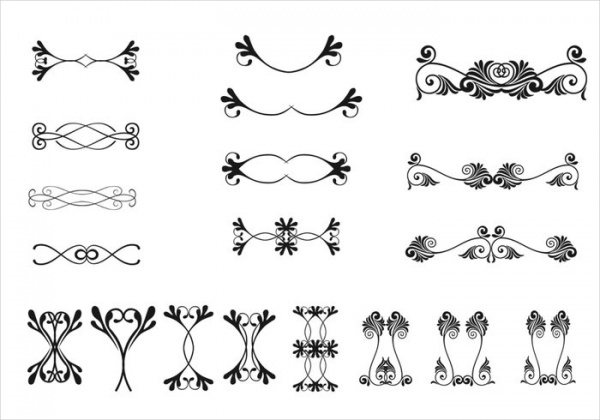 These high quality brushes can be downloaded for free from the internet so you will have trouble in looking for them. 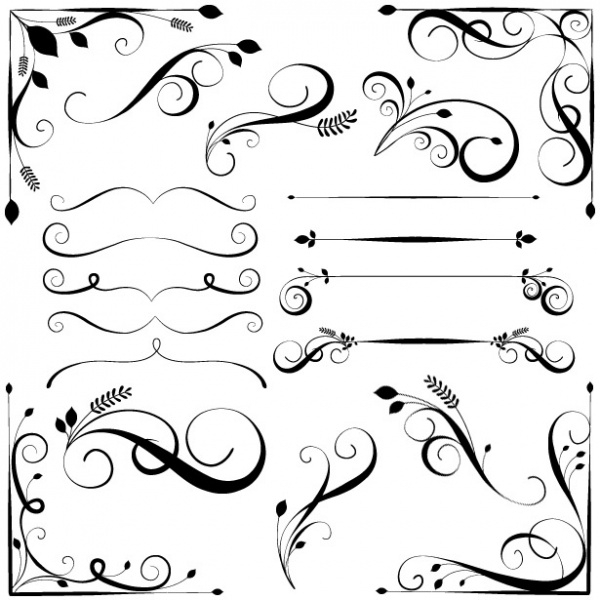 You can also have a charming set of butterflies or natural flourish elements that can add an elegant effect in your corners and borders. 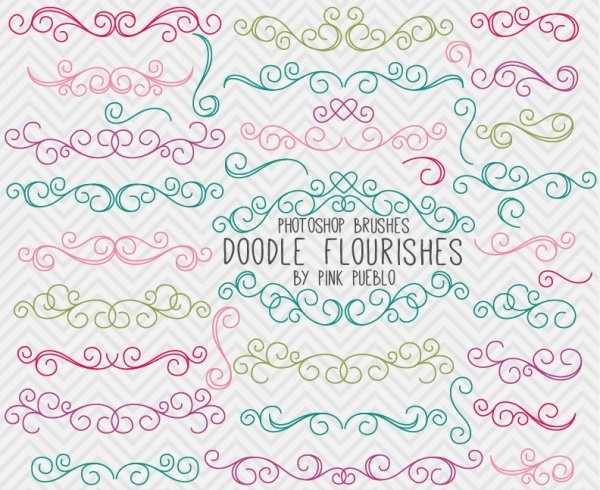 This set of brushes is ideal for creating rich borders in your photographs as well. 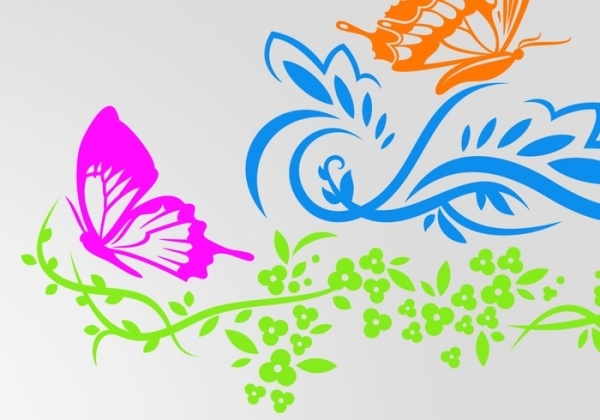 You can make your old photos more charming by adding colourful borders with the help of these brushes.